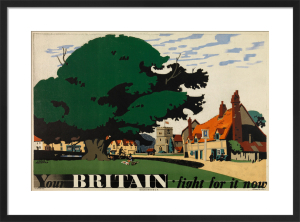 Frank Newbould (1887-1951) was educated at Bradford College of Art and Camberwell School of Art. 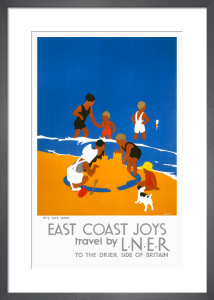 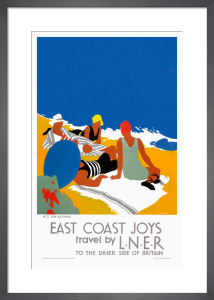 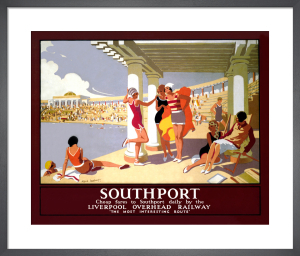 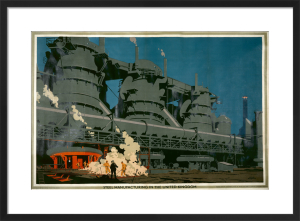 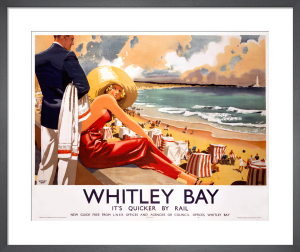 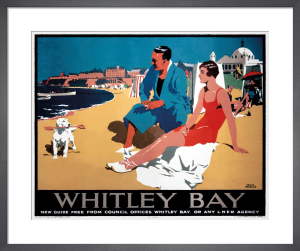 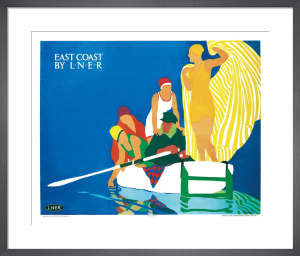 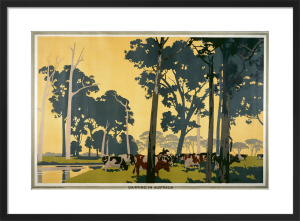 He was a prolific poster designer, whose clients included the London Underground, mainline railway and shipping companies. 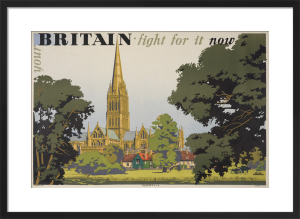 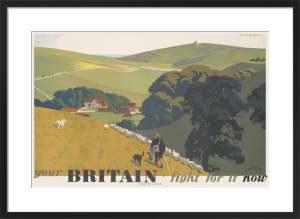 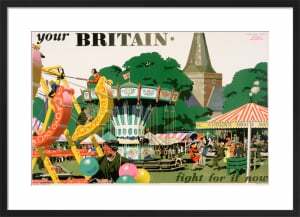 In 1942 he joined the War Office, where he was an assistant to Abram Games and designed the series of posters with the slogan 'Your Britain: Fight for it Now'.